It’s good news for the British hotel sector. After a buoyant 2015, forecasts by PwC for 2016 suggest that UK hotels could expect revenue per available room (RevPAR) growth of 2.3 per cent in London and 4.2 per cent outside the capital. These rates have increased consecutively for the last seven years in London and four years in the Provinces, so setting up a hotel right now could end up being a lucrative endeavour. The financial element, of course, is only part of why many people decide to take the plunge and start their own hotel. It’s an exciting industry, is refreshingly different from the traditional nine-to-five routine, and it can offer a fantastic lifestyle. In fact, over half of all the hotels operating in the UK are owned by independent entities – people like you. 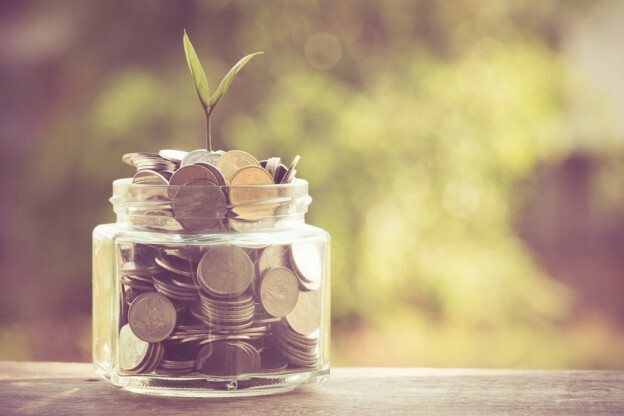 One of the biggest considerations, naturally, is ‘how do you go about financing a hotel?’ We’ve put together some of our most commonly asked questions, to help you make a more informed decision. Q) What type of mortgage should I look for? Commercial mortgages are available as fixed and variable-rate loans. Repayment terms typically span one to 20 years, allowing you to secure the best loan for your personal and business circumstances. Interest on a commercial mortgage is tax deductible, too – which is a clear benefit when raising finance. Q) Do I qualify for a commercial mortgage? All sorts of entities apply for commercial mortgages: sole traders, limited companies, partnerships, trusts and personal applicants. Eligibility is naturally subject to the satisfaction of the lender’s criteria, such as how much you want to borrow, affordability, risk, etc. Ideally, the loan-to-value ratio between the asset and your desired mortgage amount will be 60 to 70 per cent. To improve your chances, it’s vital that you can present lenders with a thorough business plan, possess the required deposit, and, if you don’t already have a good one, take steps to improve your credit rating. Q) How big should my deposit be? We suggest a minimum deposit of between 30 and 40 per cent. As there are so many considerations, it’s impossible to give an exact figure here. To get a rough idea, just call the team on 0845 272 4000. Q) What’s meant by risk? This is a measurable factor that plays a huge part in deciding whether or how much the lender is prepared to advance. More often than not, it refers to the risk incurred by the lender (not being repaid) or the risk to the borrower (the consequences of not repaying). Risk will be assessed by the lender on an individual basis, bearing in mind many aspects which may include the business’ ability to repay, seasonal fluctuations in occupancy, local climate, any assets and possibly a personal guarantee against the loan. Understandably, the lender will offer a schedule which is less risky for them. You can decrease your perceived level of risk by having a sizeable deposit, a good credit history, a realistic and achievable business plan, and any other forms of security. Q) What’s the commercial mortgage process? Lenders usually require you to complete and submit several forms which detail your business, your skills and experience, the purpose of the enterprise, the amount and repayment term of the loan, plus how you intend to repay it. Some of this information might be gathered in person, but much of it will be on paper. You’ll also be asked for information about other assets, security and business interests, together with your business plan, cash flow forecasts and the vendor’s certified accounts and management information. A mortgage broker can help you to complete and submit these myriad forms. Once all of this has been submitted, lenders will assess your request, carrying out further affordability checks and ascertain whether, or how much, to lend. They’ll then issue an offer letter, which details the terms and conditions of the loan or an Agreement in Principle, which is reliant on a property valuation, which is carried out by a professional. 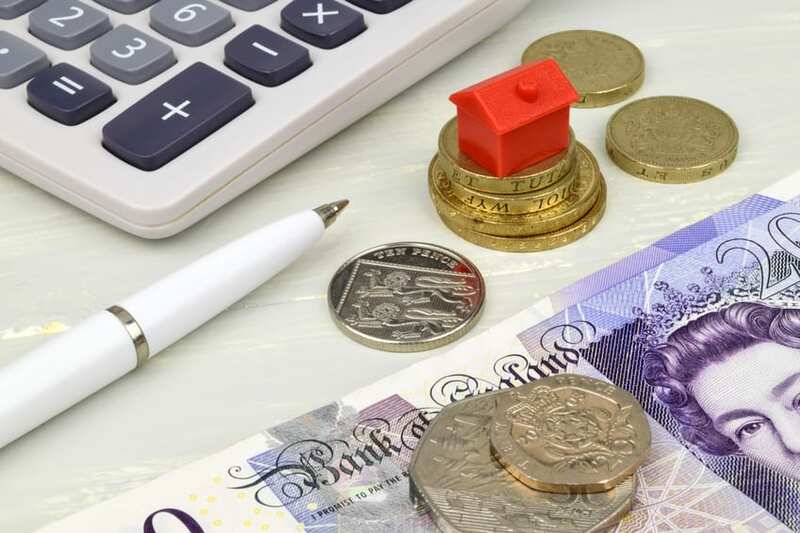 Providing the valuation and the terms and conditions are deemed satisfactory by all parties, the borrower can then formally accept the offer and the purchase can go ahead. Q) Who can offer me a commercial mortgage? High Street banks and building societies usually sell commercial mortgage products, or you can apply through a dedicated hotel finance broker, who will source the best loan on your behalf. Q) Should I use a finance broker? The choice is yours, of course, and we may be a little biased, however there are advantages that brokers can offer you which banks and building societies cannot. Hence it depends on how conveniently and smoothly you want the entire process to flow. The most professional brokers will do all of the work for you, usually in less time. An offer of debt (not just a decision in principle) can be obtained sometimes in a matter of weeks rather than months, so if you’re in a hurry, this could be the route to go down. A broker who specialises in the hospitality sector, as we do, will help produce a professional business plan, an analysis of any trading or vendor’s accounts, profit and loss forecasts and cashflow predictions – each of which strengthens your application. This is especially advantageous for those who are new to the trade; you have the guidance and backing of a broker which appeals to lenders who might not ordinarily be that keen to lend to those without a hospitality background. There is a high degree of certainty of getting the deal over the line as professional brokers tend to work on a No Win No Fee basis – there’s less risk for you, too. Plus, due to our existing relationships with the lenders, we can achieve better rates and terms. There’s more choice, too, while banks and building societies only use their own products. If there’s a query we’ve missed or you’d like to discuss any aspect of hotel finance, please do get in touch either by calling us on 0845 272 4000 or by submitting an enquiry online.